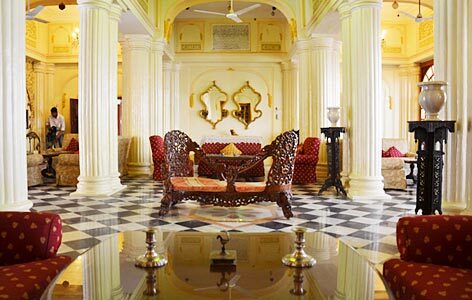 "Located in the central region of the Rajasthan state, Phool Mahal Palace is one of the best heritage hotels in Kishangarh. Founded in the 19th century, the palace lies by the side of Lake Gundalao. The palace is the bright example of glorious past of Rajasthan and its rich art and architecture, clubbed with world-class comforts for the visiting guests. The guest rooms of the hotel are very well-appointed and have a traditional decor. Multi-cuisine food served at the dining hall is sumptuous. Have a peaceful stay, away from the city chaos. Guests can partake in different kinds of outdoor and indoor games during their stay. In the year 1870 Maharaja Prithee Singh had constructed Phool Mahal Palace as his monsoon retreat, as the surroundings look picturesque in the monsoon months. There are 21 deluxe rooms which are very much comfortable, spacious and well appointed with modern facilities like attached bath, television, Telephone, room service. 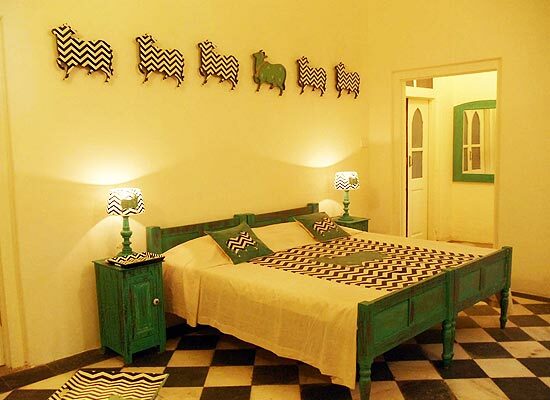 The rooms are decorated with antique furniture of the colonial era. 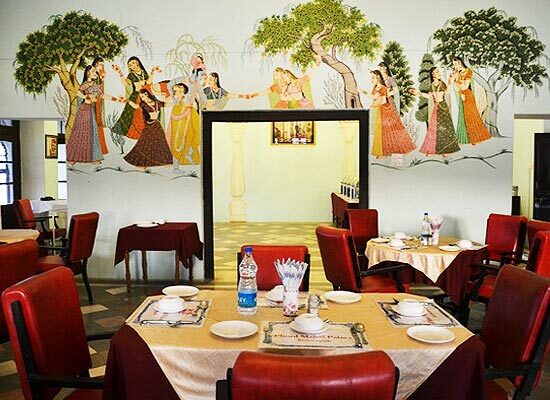 The spacious dinning hall is a special attraction in itself and offers authentic Rajasthan cuisines. Tourists can also take their pick from the spread of lip-smacking Chinese and Continental cuisines. The city Kisengarh is named after Maharaja Kishan Singh who founded the city in 1611 A.D. the town is 72 km away from Ajmer and is easily accessible by all modes of transport. 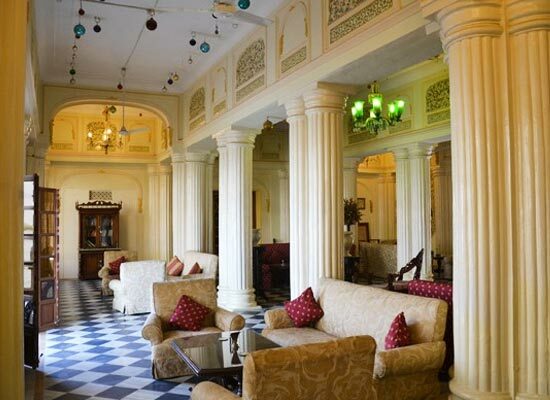 The main attraction of the place is the Phool Mahal Palace, which is now transformed into a heritage hotel. This town also is one of the main industrial towns of Rajasthan.